I’M INTERESTED IN YOUR SERVICES, BUT HOW DOES IT WORK? Our staff will assess the specifications, either your object for scanning or 3D file. Complexity of object/file shall be determined. Our staff will then discuss your options for your project. For 3D scanning, you can opt for HQ or SQ scans. - If it's not possible for you to visit our shop, or your job order is a surprise gift for someone, we also do 2D to 3D conversion. Just provide us with some close up photos - front and side view of the model (just like mugshot photos). No 3D file on hand? No problem! We offer prototyping and modeling services from scratch. Just provide us with your requirements and comprehensive details of your desired 3D design - blueprints, draft sketches, and photos will do. Workable 3D file that can be easily modified is highly recommended. This is the process where existing 3D models are refined and modified according to your needs. 3D model is now ready for printing! 3D Printing. Your 3D model is now being created into a solid object. 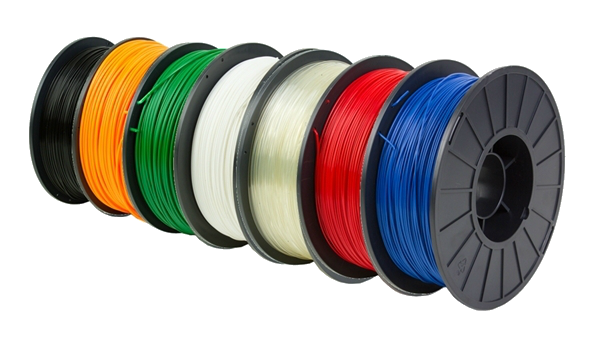 You can choose from these materials we use - ABS plastic or PLA plastic for mid-quality print; and photopolymer resin for high-quality prints. Your 3D printed object will undergo post-printing process which includes cleaning and removal of support materials. Sanding, Polishing, and Coloring are optional. You can have it raw fresh off the 3D printer, or have it detailed with model paint and the works. Finished product undergoes inspection and quality assurance. You can pick up your 3D printed product at your preferred branch, or have it delivered to your home (customer will shoulder shipping fee). ?How do you measure the model's volume? One should measure the three dimensions which are the maximum length, width and height that are perpendicular to each other. ?What is a bounding box? A bounding box is an imaginary box that encloses the entire object in the smallest possible rectangular prism. 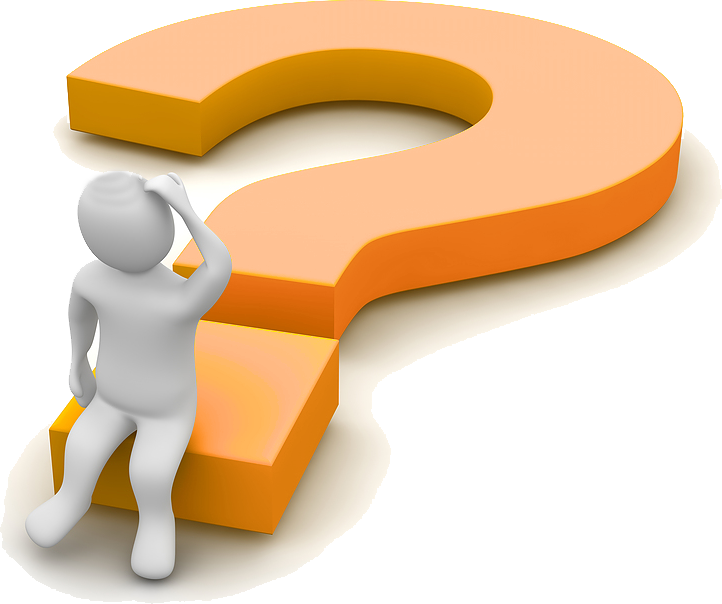 ?What’s the turnaround time for printing and other services or options? Generally, our typical turn-around time based on straight forward projects will last 7-10 business days. However, for more complex services, the turn-around time may vary. ?How do you price 3D models? There are four factors that contribute to the cost of the service. We have our scanning services, prototyping/modeling/refining services, printing services, post processing services. 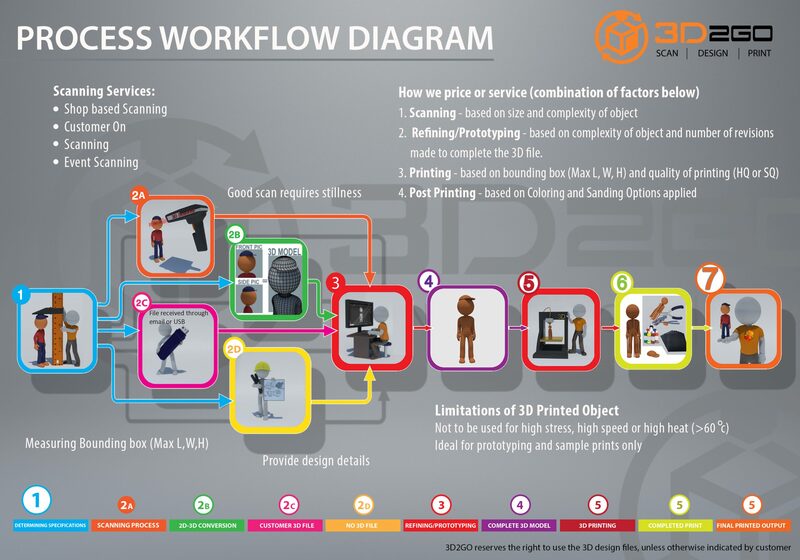 The cost will depend on what the customer needs because 3D2Go is an end-to-end service provider. ?Do you accept credit cards for payment? At this time, the consumer may select the logistics company that he/she chooses to have the item shipped under. However, 3D2Go, is already working on the partnership with a logistics company that will provide the end-to-end seamless shipping services for its customer. ?Is 3D scanning bad for you health? No, 3D scanning doesn’t emit any radiation and doesn’t release any chemicals. The bright light used by the projector may only cause temporary discomfort when looking at it directly. Acrylonitrile butadiene styrene or ABS is generally a tough plastic with mild flexibility (compared to PLA). It can take several forms and can also be engineered to have various properties as a polymer. Natural ABS prior to adding coloring and other processes is soft milky beige. The flexibility of ABS makes creating interconnecting pieces or pin connected pieces easier to work with. It can be sanded and machined without difficulty. Its flexibility, toughness, machine-friendly, and higher temperature resistance make it frequently an ideal plastic for engineers, and professional applications. This is the material also used by LEGO. Polylactic acid or PLA is a bio-degradable polymer produced from processing any number of plant products such as corn, potatoes or sugar-beets to name a few.PLA is deemed a more 'eco friendly' plastic compared to petroleum based ABS. PLA can be composted at commercial compost facilities and mostly used mainly in food packaging and containers. Compared to ABS, PLA demonstrates much less part warping. This material is commonly used in stereolithography 3D printing, which is an additive manufacturing process which utilizes a vat of liquid ultraviolet curable photopolymer "resin" and an ultraviolet laser to build parts' layers one at a time. For each layer, the laser beam traces a cross-section of the part pattern on the surface of the liquid resin. Resins are liquid UV-curable photopolymers employed in this process. Resin is among the best materials that produces high-resolution and quality 3D prints.